On its eighth launch of 2015 and the 12th Soyuz launch from the Guiana Space Center, Arianespace will orbit the two latest satellites in the Galileo global navigation system. Carried out on behalf of the European Commission, under a European Space Agency (ESA) contract, this launch will orbit the ninth and tenth Galileo FOC (Full Operational Capacity) satellites. 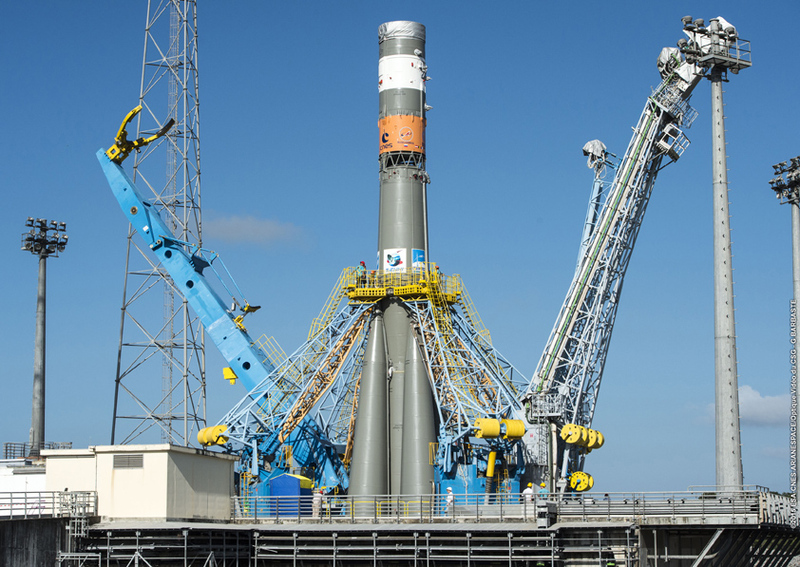 The launch will be carried out from the Soyuz launch complex (ELS) in Sinnamary, French Guiana. 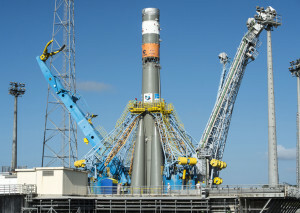 The mission (from liftoff to satellite release) will last approximately 3 hours and 48 minutes. The launcher will be carrying a total payload of 1,601 kg, including 1,431 kg for the two Galileo satellites. The Launch Readiness Review (LRR) will take place on Wednesday, September 9, 2015 in French Guiana, to authorize the start of operations for the final countdown. Galileo, a new global satellite navigation system, is an emblematic European Union program lead by DG Grow entity and managed by ESA as prime contractor.